Last year was marked by rapid advances and major changes in the mobile advertising industry; a year in which smartphones and tablets captured the attention of consumers and advertisers increased their investments in this support. 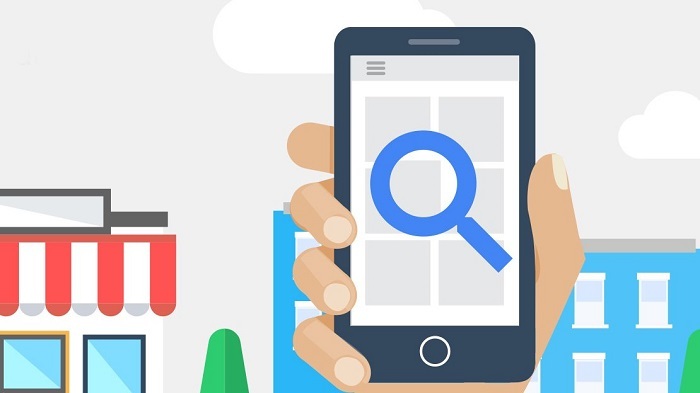 Specifically, during the past year mobile advertising rose by 63.6%; growth figures that demonstrate the effectiveness of new devices as support for the launch of new campaigns. 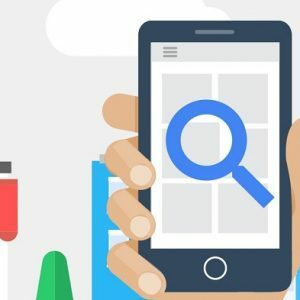 Take as an example the average of applications launched last year in the App Store -700 a day – to realize its importance in the mobile universe and how these have aroused the interest of brands, who are already beginning to realize its advantages as a springboard to make itself known. And is that apps have been a great driver of mobile advertising growth so far and everything seems to indicate that they will continue to be so in the coming years. But not only of apps lives the mobile environment. Formats such as geolocation and search are also emerging as a great targeting tool. Hence, companies, whatever the sector in which they move, begin to dedicate part of the advertising budget to this type of format; mobile support begins to appear in your media mix. In fact, if we focus on the sectors that invested most in Mobile Marketing last year, top the list, devoting more than 20% of their budget to this support. The reasons for their choice are not other than to get campaigns more effective and with a higher return on investment. More profitable, in short. But the telecommunication sector has not only opted for the latest generation devices to launch its advertising campaigns but has also opened its eyes to sectors that, a priori, did not see any use in mobile to promote their products, much less as a tool of targeting. Today, the mass media , until now focused on offline media, invested 17.9% in mobile advertising last year, using the telephone as a targeting tool. The same did the consumer brands, who trusted 10.3% of their budget to Mobile Marketing to give more visibility to their products and thus achieve higher revenues. Also the automotive sector who initially reluctant to use the mobile as an advertising support, either by simple ignorance or lack of resources, has ended up investing about 10% in the creation of apps for mobile and social media. It is no secret that in order to reach more people you have to be creative and gain followers indirectly. Hence, the development of campaigns based on performance marketing or geolocation have been majority during the past year, being very well received by users who use mobile internet daily.